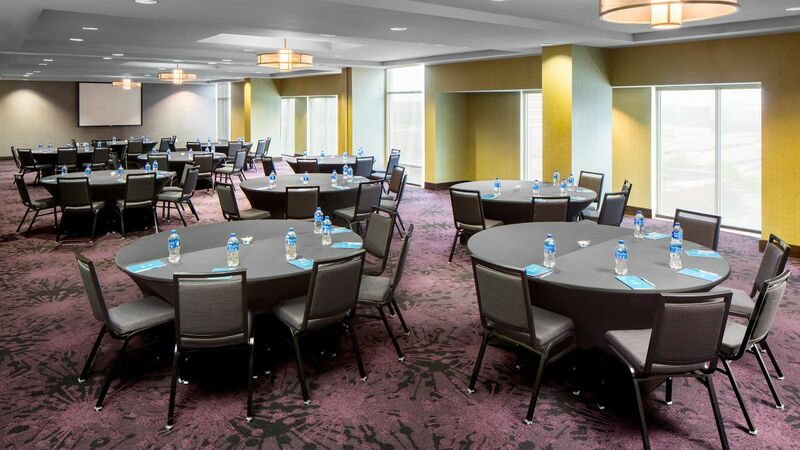 Hyatt House Charlotte Center City offers over 2,000 sq ft of flexible meeting and event space in a convenient downtown location. The on-site catering team can prepare a menu to elevate your event, and our dedicated events staff can arrange a custom meeting package to suit your budget. 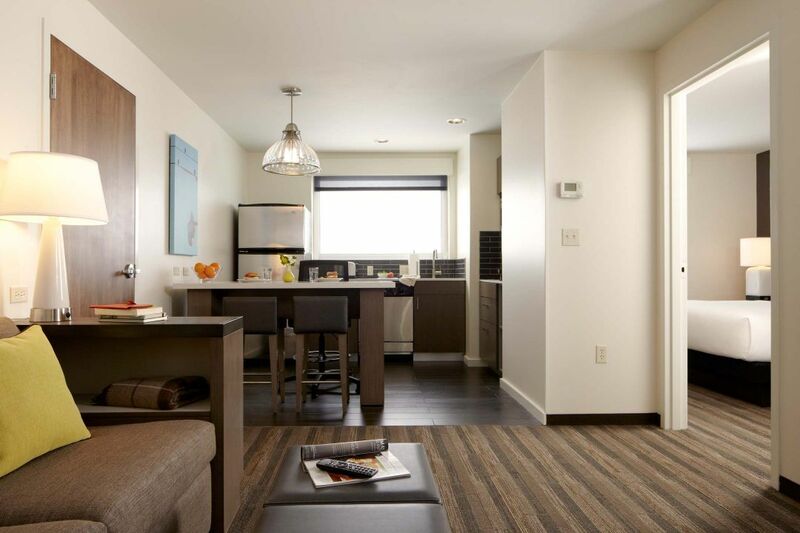 Group reservations are made simple with our exclusive online group booking tool. 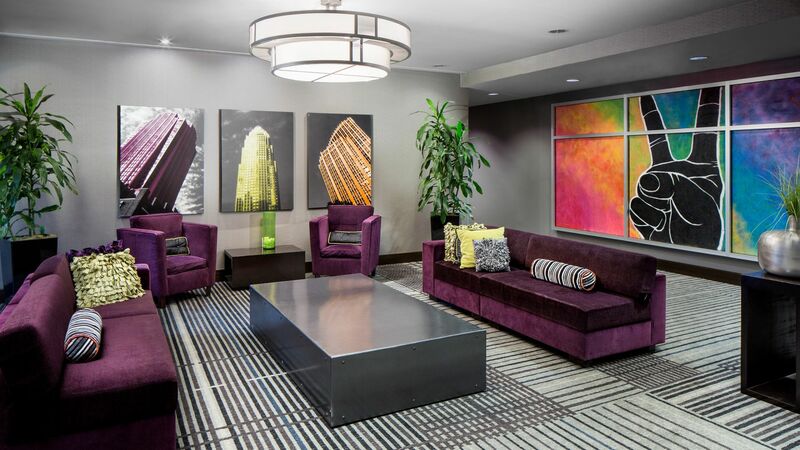 Design your perfect Charlotte meeting in the Royale Room.